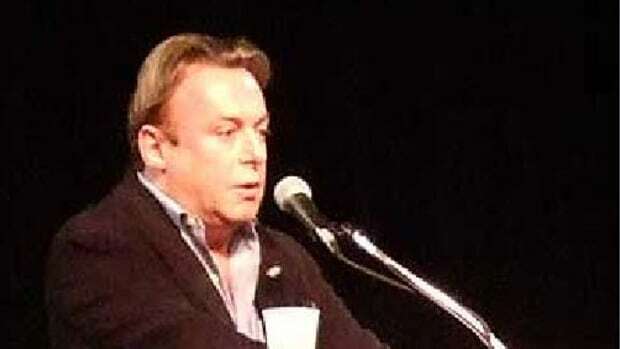 Somewhere down the line, Christopher Hitchens lost the plot. The former liberal commentator was a powerful ally for the poor and downtrodden -- he lent his voice to their cause and fought their corner in the battle of ideas between the powerful. 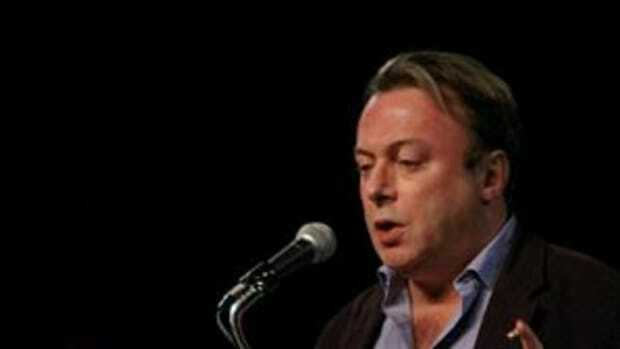 But Hitchens was seduced by a power he never had as a left wing commentator and seamlessly jumped ship to become a voice for Western imperialism and the interests of the elite. The transformation was dramatic, and certainly alienated his core followers. He played to the Right when war was popular, and was invited on all their shows and to comment in all their publications. He raked it in as a spokesperson for U.S oil interests in the Middle East, but his popularity waned along with the wars. 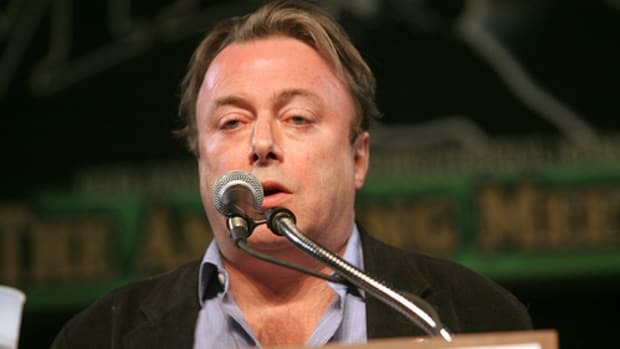 Hitchens then picked up militant atheism in an attempt to remain relevant in leftist circles, and was largely forgiven for his sins as he lapped the MSM circuit insulting Christians and Muslims. Totten: I don&apos;t think very many, but I could be wrong. the situation, and we&apos;d need to coordinate it with NATO. The people who most want this to happen are the Sunni Arab governments. What&apos;s the point of being a superpower if we say to our allies there&apos;s nothing we can do about this, that they&apos;re on their own? Um, what about international law for starters? Then the obvious fact that US projections of power haven&apos;t exactly gone well in recent history and the painful truth that there simply isn&apos;t the money to do it. Stick to drinking Christopher. You&apos;re far better at it than the politics game.